INTERVIEW DESCRIPTION: With the growing scarcity of fossil fuels, alternative energy sources are actively being investigated. Currently, hydrogen based fuel systems have been heralded in the press as being the solution. But beyond the hype, the hydrogen economy faces critical challenges. The laws of thermo would have told a savvy investor that these hydrogen stocks were based on HYPE. The biggest hypochondriac is Ballard Power BLDP It now trades at $4.66 and has a market cap of $534 million. It is trading for half of the price when I did the interview and for 3% of its peak price in the dot com days. Ballard has cumulative losses approaching one billion dollars and yet it continues to hype its PEM fuel cell technology. Old Carnot knew that to gain efficiency a system has to operate at higher temperatures. 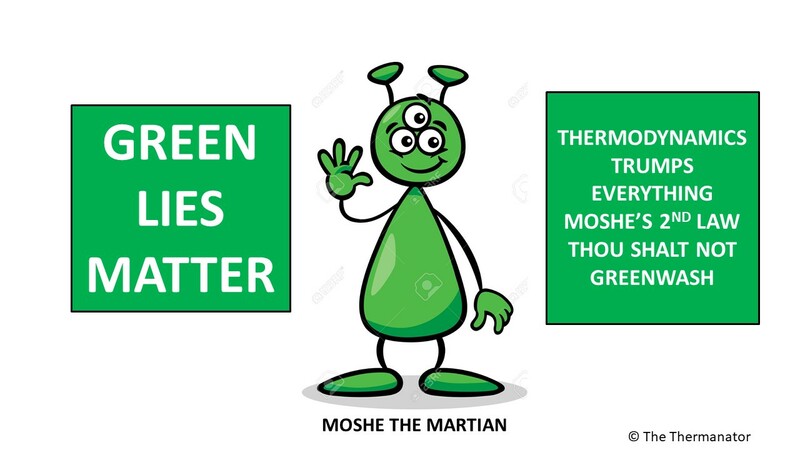 This PEM nonsense of low temperature fuel cells just does not jive with Carnot. An even worse performer is Distributed Energy Systems DESC. They are the continuation of Proton Energy Systems and a hyper of PEM. DESC is trading at $0.57 and has a paltry market cap of $22 million. These jokers have lost a quarter billion dollars cumulatively over their decade of existence. Another PEM HYPE story is Plug Power PLUG. These guys are also plugged up. They trade at $2.85 and have a market cap of $250 million. They once traded at $150 a share. Their chief technology officer resigned a few weeks back. It is a misnomer to refer to the person as a CTO when the company simply has HYPE technology. I suggest you listen to the radio interview and you will hear why the laws of thermodynamics always prevail in the long term. I wish I had a HOPE stock to give you all in the hydrogen space. I believe hydrogen does have a very useful purpose as a chemical feedstock to produce petroleum products and other petrochemicals. Air Products APD and Praxair PX are large industrial gas companies each with market caps approaching $20 billion. Long term these well run global companies will have larger hydrogen businesses that augment their oxygen and nitrogen sectors. 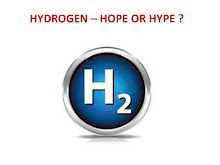 They have been good performers in the past and I will therefore rate them as HOPE stocks in the hydrogen sector.